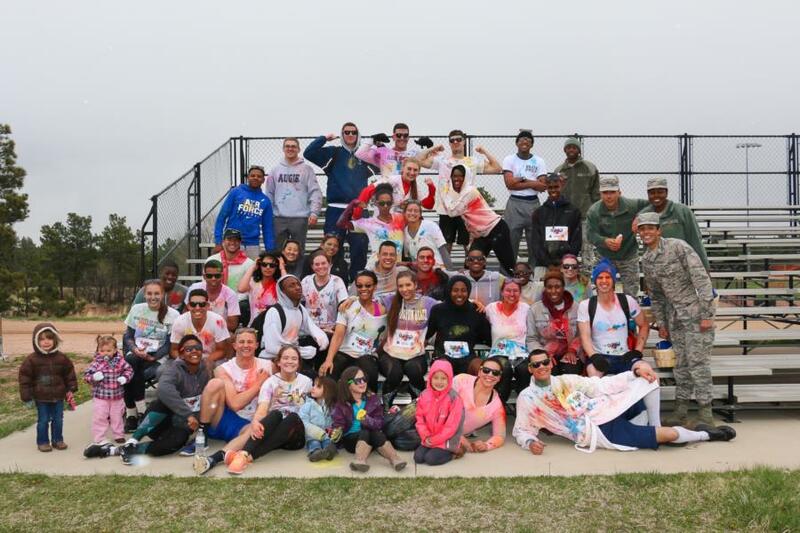 As part of the “Its On Us” Campaign that the C/C's have been involved in all year - last Friday they joined together to take part in a 5K Color Run. 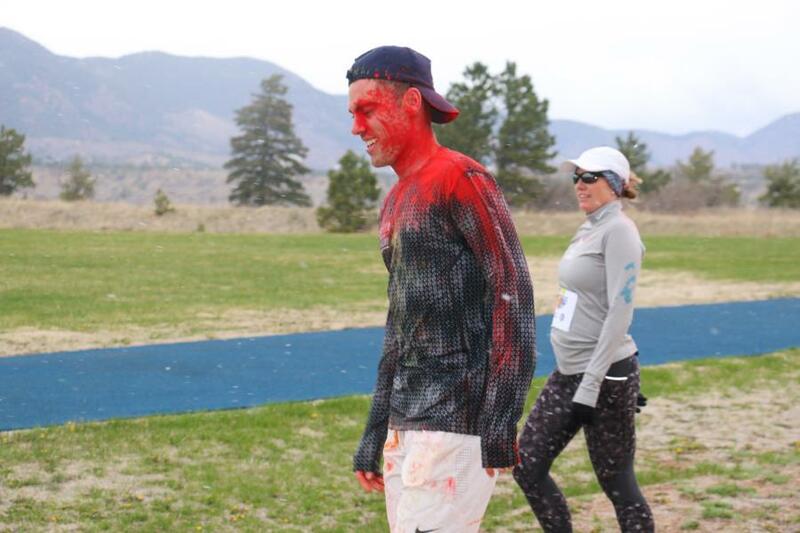 It was snowing and cold, but everyone looked to be having a great time and having way too much fun with the color powder. 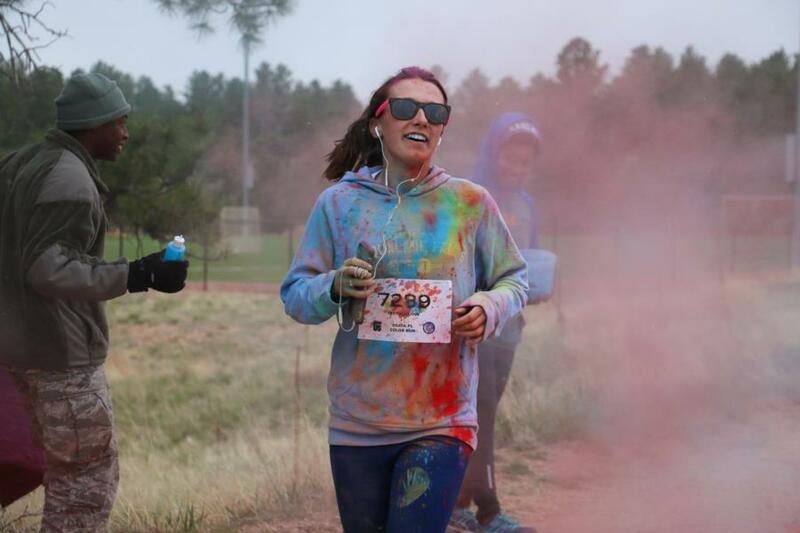 Throughout the 5K run there were stations of colors that would get tossed on runners and by the end of the race everyone looked like a rainbow. 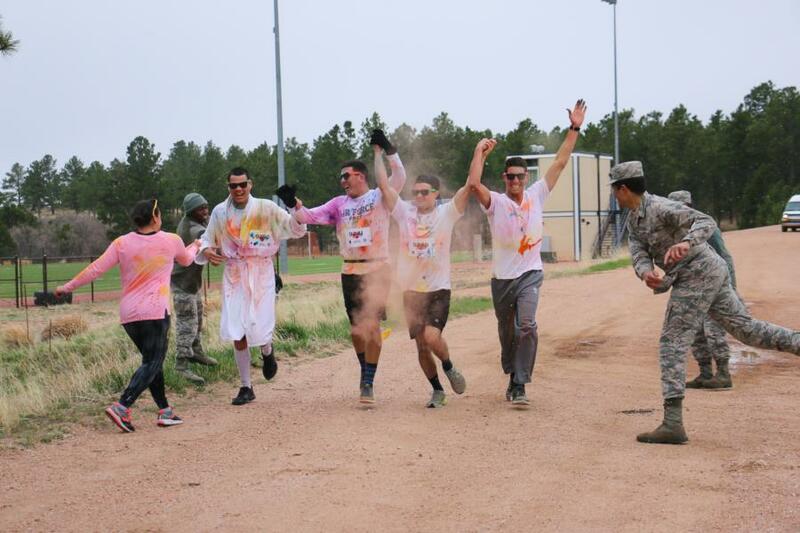 After the race was completed, they headed back to the Prep DFac for a BBQ. 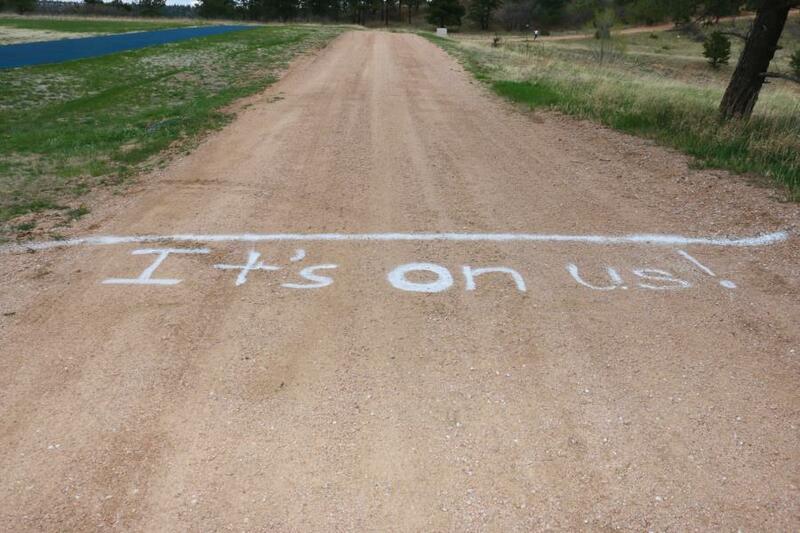 To read more about what the It's On Us Campaign is about click here! 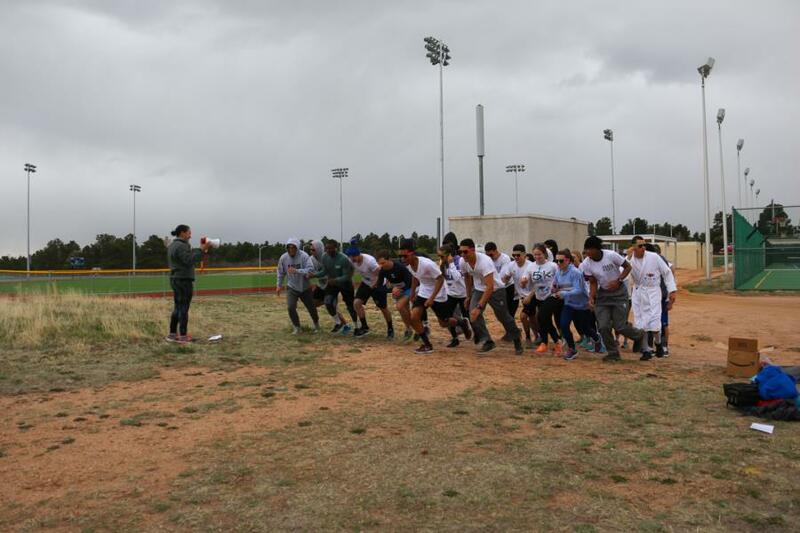 And to see what else the C/C's have done this year to promote this campaign, click here! 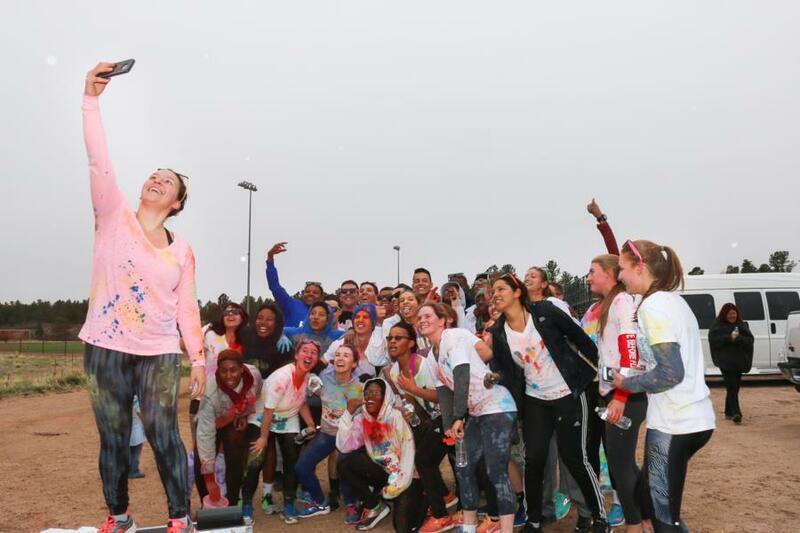 To see the rest of the pictures from the Prep Schools Color Run go to; Classes - Prep School - Prep Life. Or click the link below.